Headed South and a few other places too. So just for something a little different at this time of the year, two weeks ago I headed down to Melbourne. First up was a three day seminar hosted by ISAF for race officials to update their knowledge and the latest ISAF race management policies. This was run by Rob Lamb from England who designed the new course. All I can say is that it was totally different to what I was expecting. There is so much new stuff going to appear in the next edition of the ISAF Rules. With a full program of three days [0830-1830 each day], there was plenty to learn. A lot of what I do in race management will be updated in the coming seasons. I learnt plenty and like a lot of things about the current state of the sport of sailing at present, changes are afoot. A lot of the course is angled towards those who aspire to help out at a big fleet nationals [50+] or the Olympics. Many there are hoping to get to that level. Travel overseas is a given, there were people who had flown in for the three days from England, USA, France, Hong Kong and Singapore and from all parts of Australia. How did I go? Not confident in the methods now used to lay Trapezoid courses. The new sheets should look easier to use, however as I don’t use them week in week out like many of the clubs in Melbourne for example, you tend to lose the ability. The big thing here is that you need a lot of resources, something that many clubs don’t have. I will say that, yes I learnt a lot. The following day it was down to Sandringham Yacht Club for the ISAF Sailing World Cup in conjunction with Sail Melbourne for the invited classes. This event is huge, I’ve been before, both out on the water laying marks and ashore looking after the competitors with the DeckHardware van. 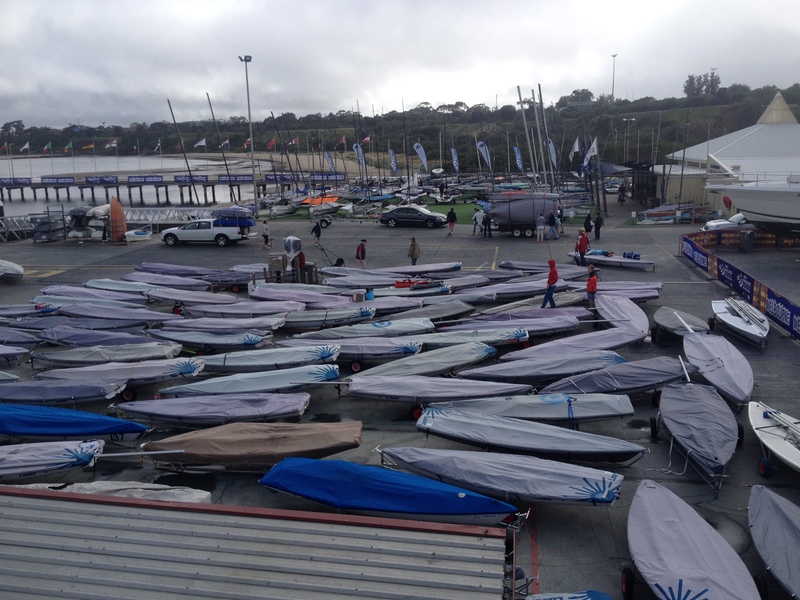 This year there were 400 competitors and around 200 volunteers both on the water and ashore. They do look after you well too. There’s the event T shirt, food and water for out on the boats and then drinks in a set aside area just for the course teams to de brief. It is hard work though, there’s two race briefings daily and when you have to be there around 0800 to make sure of a parking spot and then off the water around 1800, it’s a long day. 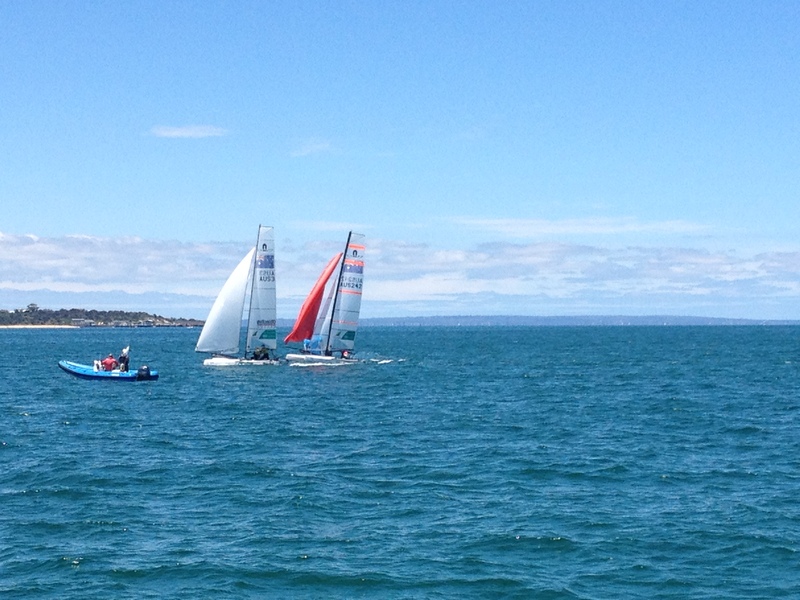 This year I was on the Alpha Course start boat with a team led by Garry Hosie from Mordialloc Sailing Club. All of the clubs around Port Phillip help resource the event, a huge effort. 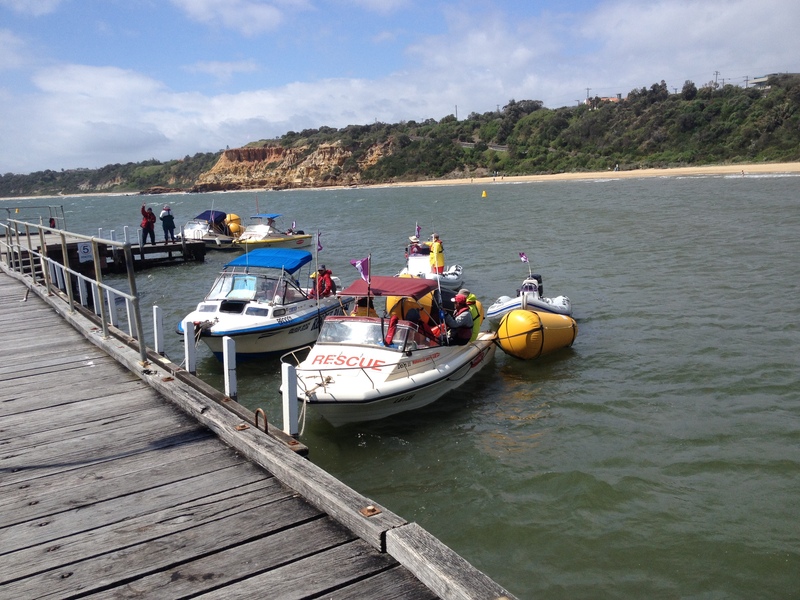 On our course we had the Start boat, Pin end boat, two course laying boats and two rescue boats. 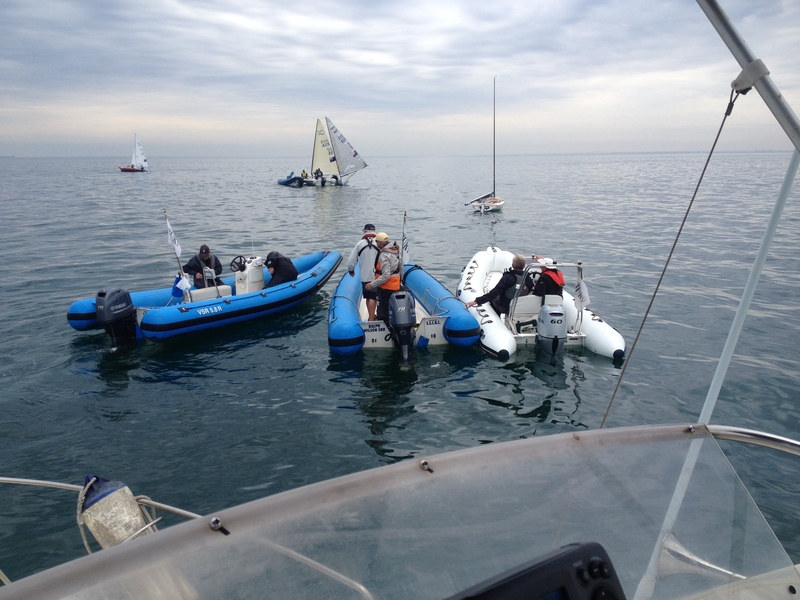 Then whilst we were running the NACRAs, Finns and 470s there were also 3 Jury boats. Quite a team of around 25 people on our course. My role was that as Deputy Race Officer, should the Course Race Officer [CRO] be unable to continue, I’d step in. 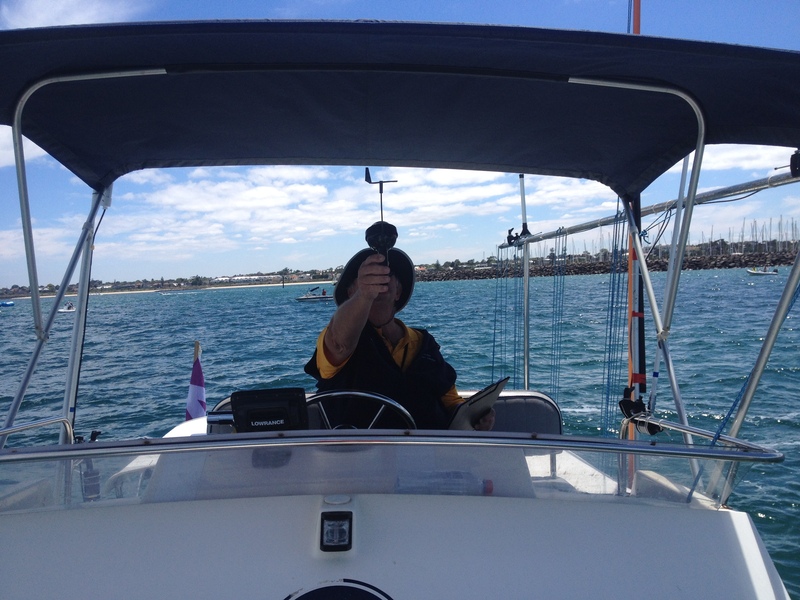 What I ended up doing was monitoring the breeze and the competitors on the course and passing on my observations to Garry [ITO] and John Allen [NRO Canadian version]. A non stop job with the breeze all over the place. I was also the back up line sighter viewing from upstairs whilst John called it down stairs. Garry was on the OCS flags. It was great watching the NACRAS especially, I hadn’t had the chance before to be part of their race management, so this was a new outing. 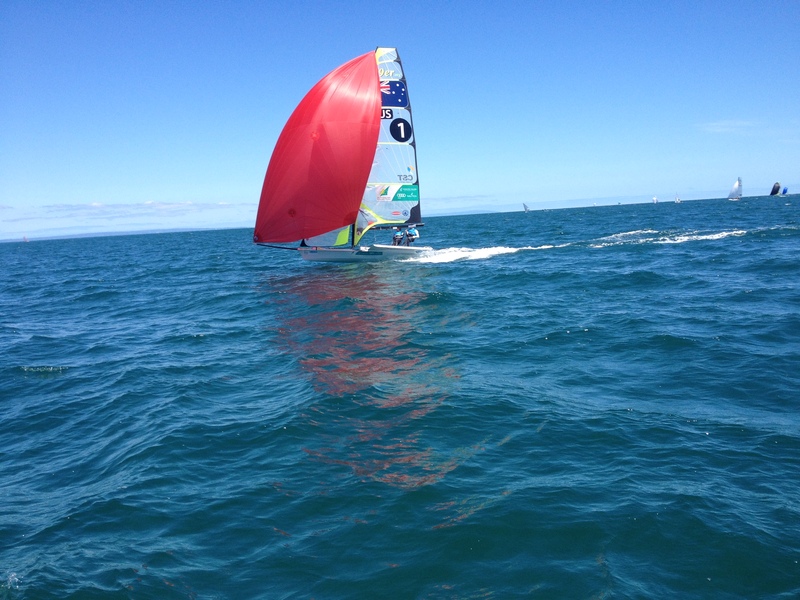 As a supporter of the Australian Sailing Team, at DeckHardware we know pretty much all the crews when they come in for updates to their boats. Watching the three female crews, Lisa, Nina and Lucinda in action brings a new focus. These ladies are brilliant! It was a joy to watch from the startboat what each team goes through in the pre start and then how they all interact with their skippers as well. Yes, I learnt a lot from watching them and I’m sure there’s more to come too. 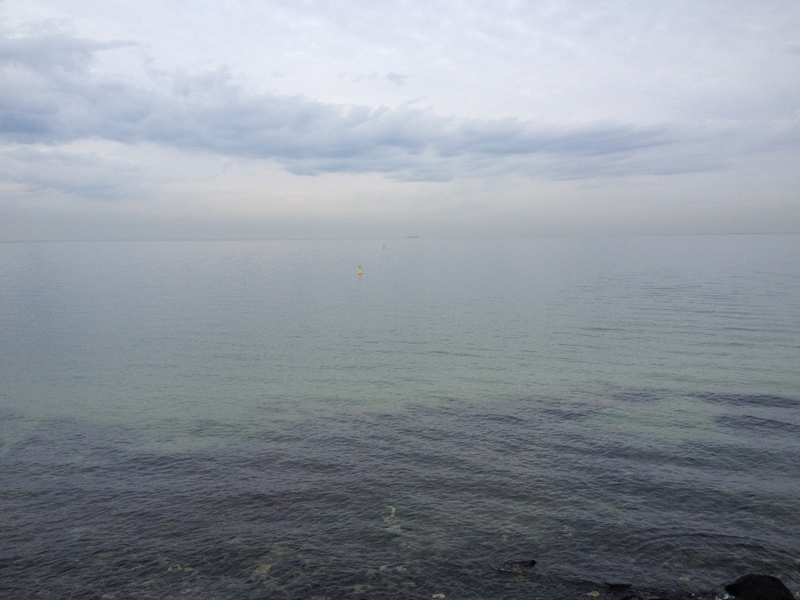 As for the conditions during Sail Melbourne? We had good breezes and then we had none. The Gold medal race day for example, we had a nice 18knots for the NACRAs and 470s and then the Finns were on the last down hill and the breeze dropped out. This was in the space of only a couple of hours. Like many places, ‘you should have been here yesterday’. Well the day before was similar although we had to postpone the start as there was too much! We ran the ‘morning fleet’ with out issue and then at 1500 the breeze dropped out altogether! AP up over A and send ’em home. It was a very draining week physically and mentally, good to meet and work on the water with some new people learning other techniques for the same application. Now for Boxing Day and the Rolex Sydney Hobart Yacht Race start, for the eighth year I’ll have a team from Middle Harbour Yacht Club running one of the start lines on behalf of the CYCA. Over one hundred boats, how many helicopters? With Five 100’ers will there be more than 20? With the current forecast of a Spinnaker start, maybe. All the Alpha course boats went and hid at Black Rock whilst the start boat stayed out monitoring the conditions, bit nasty that day out of the South West. First in goes to being last out later.